Our engineers will advise you on the best central heating in Wolverhampton to suit your home and budget. 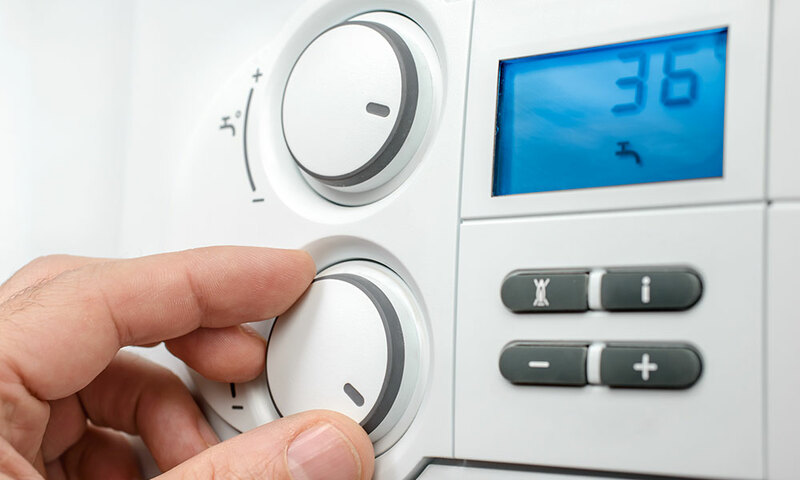 Crucial to maintaining a comfortable home environment, the range of boilers we stock will help you maintain the balance between warmth and spending a reasonable amount on your energy bills. We professionally supply and install all types of boilers from Vailliant, Worcester, and Ideal with a host of fuel options to choose from. 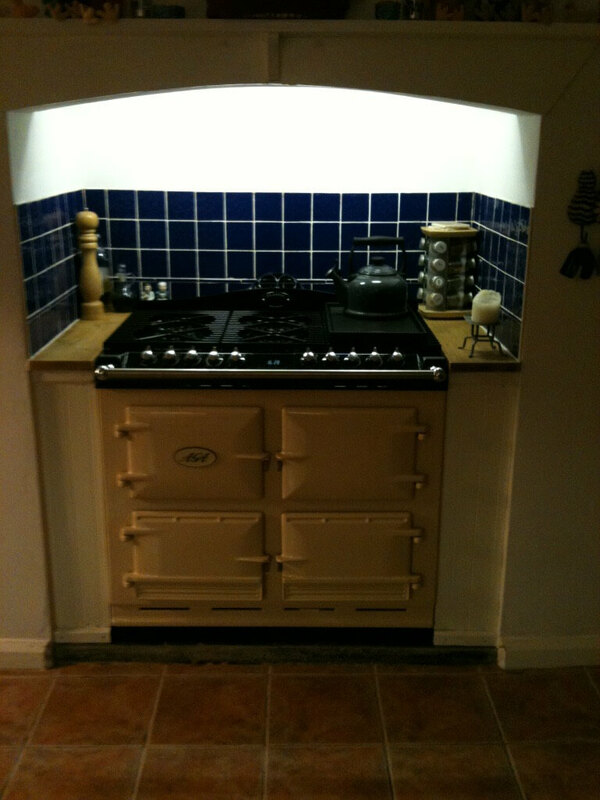 Astrix Interiors can supply and install all your radiators and underfloor heating. 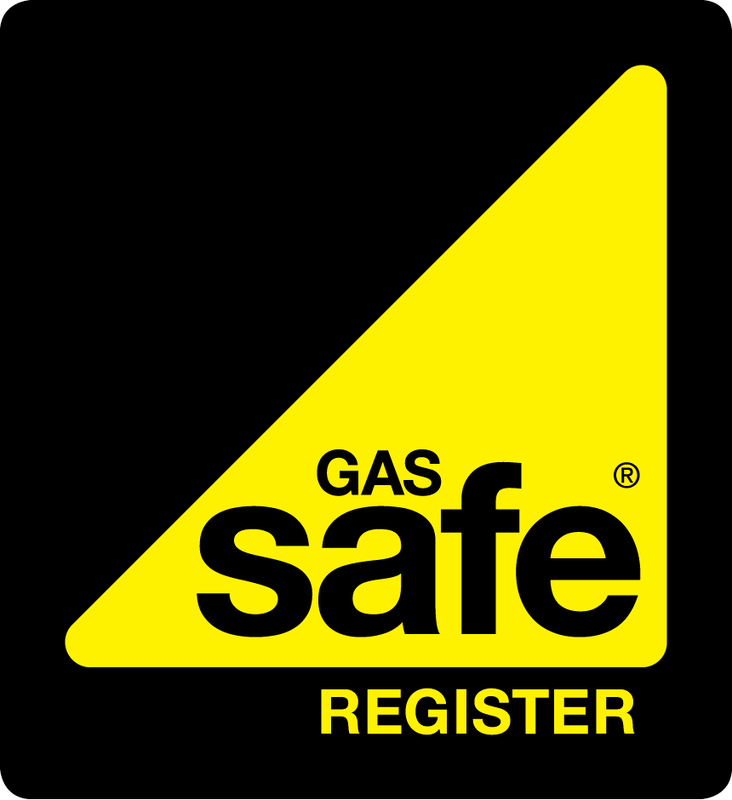 We are Gas Safe registered, and all pipework is in copper. 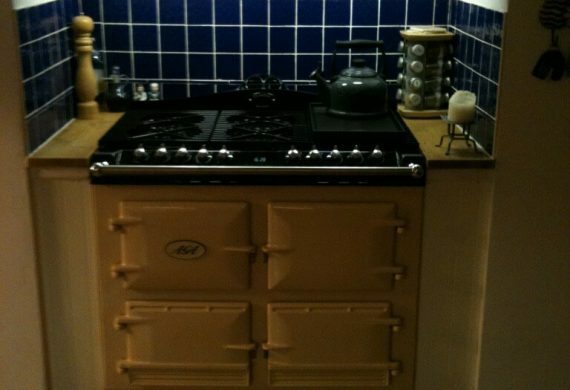 We can offer any boiler to suit your needs. 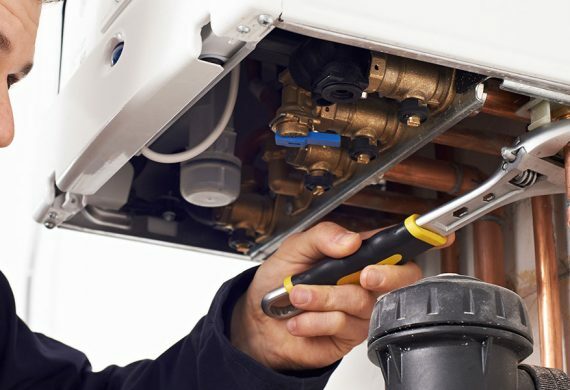 As Gas Safe engineers we deal with all the main manufactures such as Vaillant, Ideal and Worcester and can offer you extended warranties to ensure your new boiler is covered. We have radiators or underfloor heating to suit every home. We can supply and fit any boilers including Vaillant, Worcester and Ideal, please feel free to give us a call and we will be more than happy to call out and give you a free quotation. Hiring the Astrix Interiors team for radiator installation and central heating in Wolverhampton has numerous benefits. All work is carried out by fully equipped expert tradesmen. 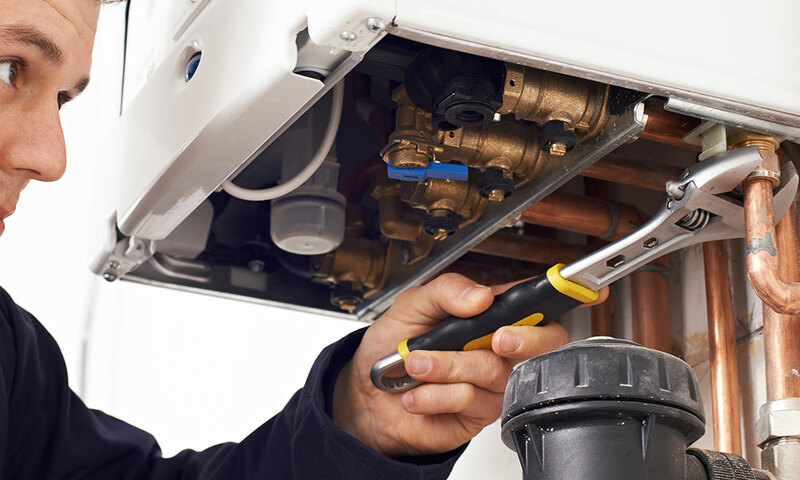 Our experienced team will provide the smoothest possible installation and our highly skilled and qualified engineers complete the job proficiently to minimise disruption and get your heating switched back on promptly. 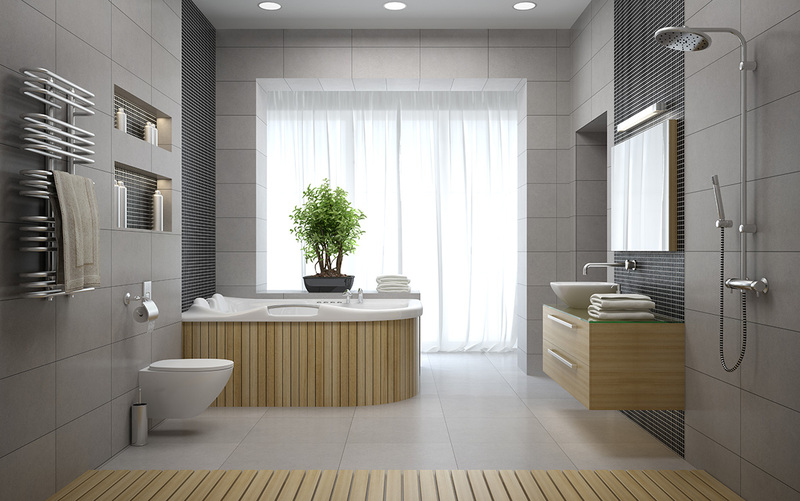 Underfloor heating is a great option for any room or to heat a room without radiators. It can be installed throughout a new build home or an existing property and is also popular with developers looking to add extensions, orangeries and conservatories. Our expert team can explain the process of installing underfloor heating and its benefits, so you are fully informed to decide if it suits your requirements. 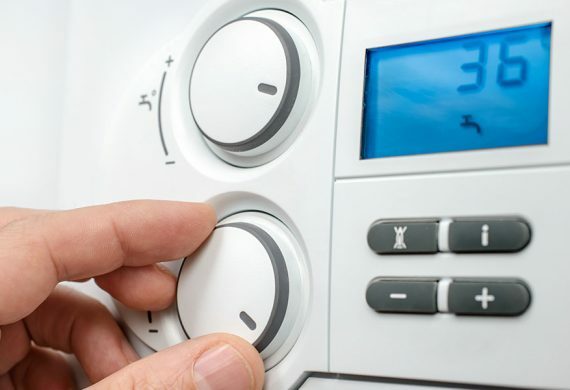 Like your car, your central heating needs regular services– ideally every 12 months, as neglecting will decrease its efficiency and could lead to it becoming unsafe. 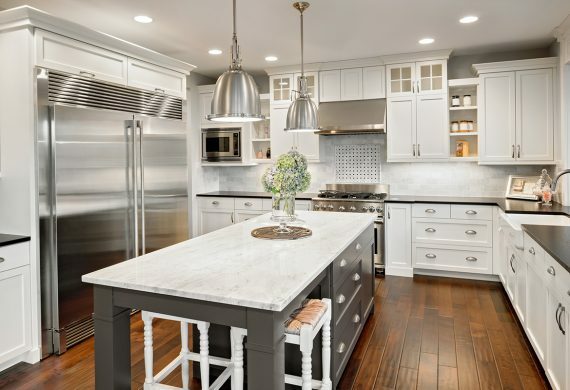 A high quality central heating system, such as the ones we provide at Astrix Interiors will only require an annual service, which our team can provide. We can advise you how to maintain your system and do regular checks to enhance the performance of your system. Contact our office today to discuss a service for your central heating system. 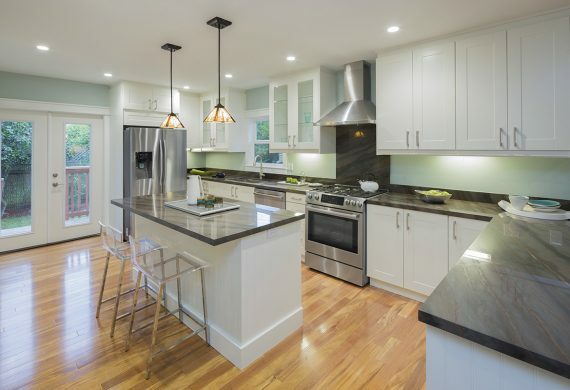 Astrix Interiors will be delighted to give you a competitive quote for all your boiler, radiators and underfloor heating requirements, and will work with you to suggest which is the most suitable central heating in Wolverhampton for your home. 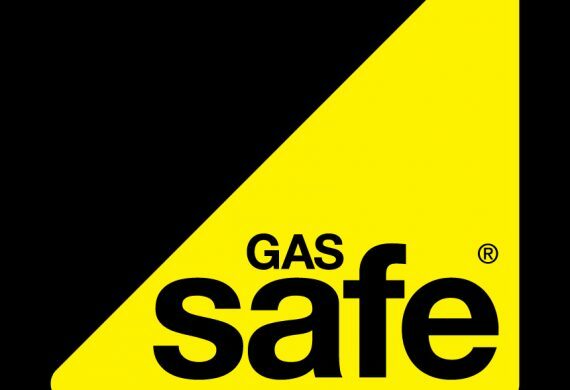 We are Gas Safe registered. 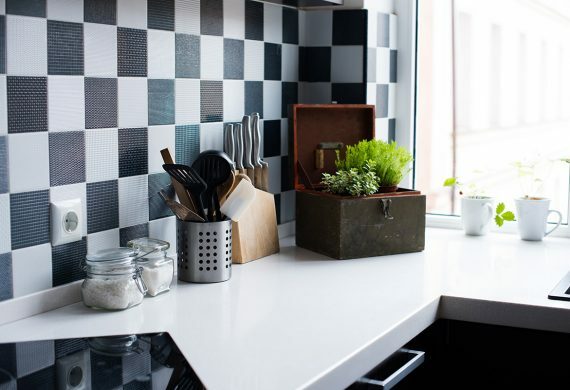 If you’re looking for a complete makeover of your home, we also offer specialise in bathroom installations, kitchen installations and we can also tile wet rooms.